Includes Richard Hawkins mouthpiece and Vandoren Optimum ligature. 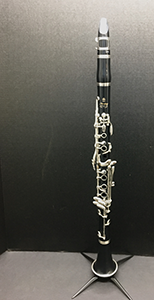 The Gemeinhardt 3SB conservatory flute comes with a B footjoint, silver headjoint and body, and offers specifications many teachers recommend as the ideal step-up flute for advancing musicians. 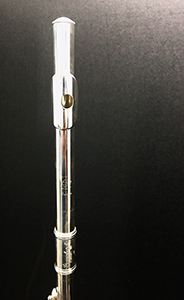 This silver plated piccolo features a conical bore design with the attributes of a silver plated instrument to ensure durability and ease of care and maintenance.